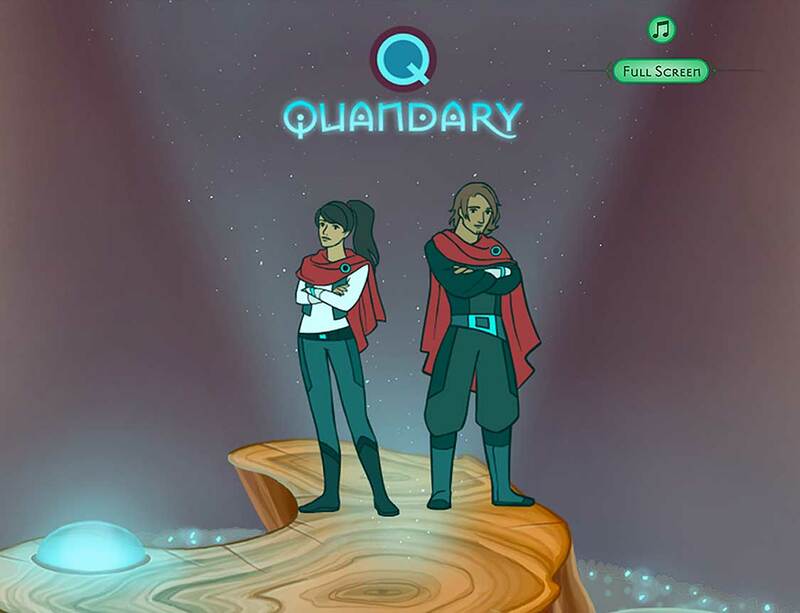 Quandary is a free, nonprofit teaching tool designed to engage students 8+ to develop critical thinking and perspective-taking, practice empathy, and learn to make ethical decisions through fun and engaging gameplay. Successfully implement Quandary in your classroom using our handy teacher guide, classroom implementation video, and lesson plans. Curriculum materials are linked to subject specialties like English Language Arts, Science, Geography, History and Social Studies. Lessons align with Social and Emotional Learning tenets and 21st Century Skills. We’ve also mapped the game to the Common Core standards. Register as a teacher to decide which ethical challenge your class should work on first, monitor their activities, and evaluate their progress—all from one screen. The Character Creator tool provides an exciting classroom or homework activity that will involve your students even more in the ethical challenges facing the colonists on planet Braxos. Quandary aims to help students recognize and deal with ethical situations in their own lives by developing their critical thinking, perspective-taking, empathy, and decision-making skills. In the classroom, Quandary can also be used to help develop literacy and life skills, including problem solving, communication, information literacy, global awareness, collaboration, and creative thinking. Register as a teacher to instantly generate a list of usernames and passwords for your entire class, add students to your class, reset students' passwords, and moderate student-created characters generated via the Character Creator tool. Quandary will work on any web browser on desktops or tablets. 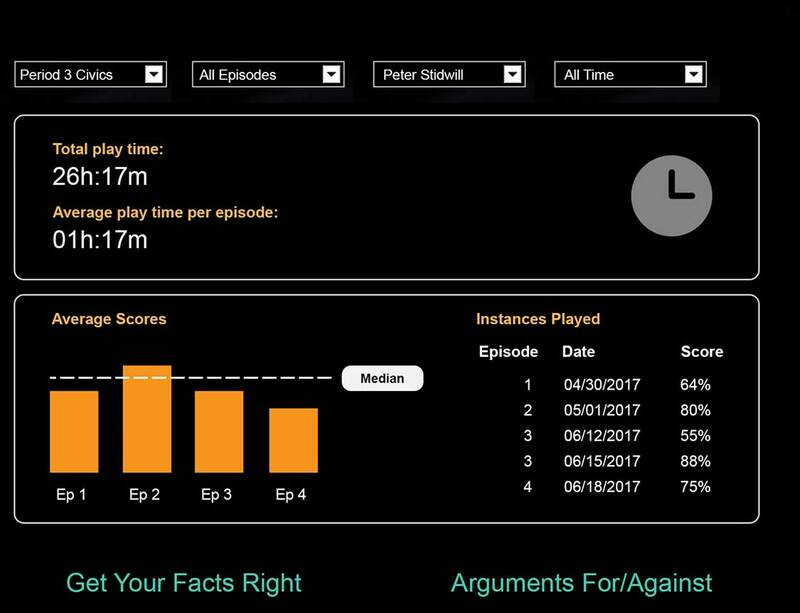 Your student can play the game on this website, on BrainPOP’s GameUp site, or on our app for Android and iOS phones via Google Play and the App Store. Whichever way you choose to play, it’s always FREE, created by a nonprofit. Want to know more about how other teachers are using Quandary in the classroom? Check out our Educator Resources page to explore teacher stories and get ideas on how to extend Quandary’s learning opportunities. Share your own classroom experiences with us through the Contact Us page! How do I use the Character Creator tool? How should I use Quandary in the classroom? Sign up for the newsletter to stay up-to-date on new and effective ways to integrate Quandary into your classroom. Start using Quandary in your classroom today!